When working on video projects transferring large files quickly becomes an issue. Many projects are shot on 4K and require a lot of storage space. There are many cloud based options such as Google Drive and Dropbox, but they all have drawbacks. We have found that the peer-to-peer system offered by Resilio is by far the best. Resilio is free no matter the amount of data, and it does not require any files to be uploaded to 3rd party servers. 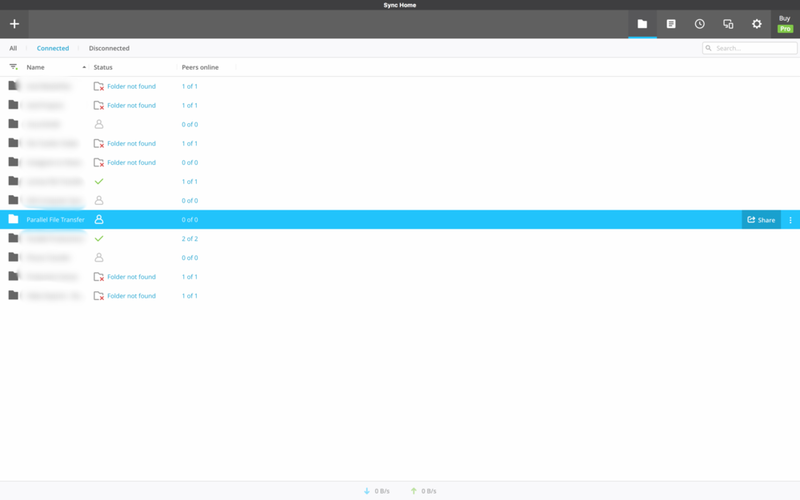 All files in a designated folder on one computer will be sent directly to the designated folder on the other computer system. We use this internally to "sync" all our work computers. It can be downloaded here: www.resilio.com. Follow the prompts to download and install the correct version for your computer. You should download the free version for home use. Then install the program on your system. Create a new folder on your computer. This folder and the entirety of its contents will be shared and sent to our system. Ensure the folder is placed somewhere it can remain. 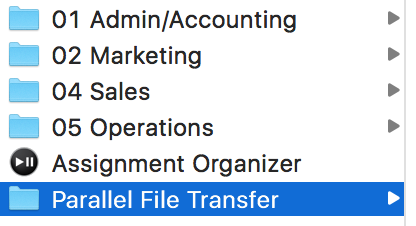 Copy all the files you are required to send us into your new folder. It is important you keep a copy of the files outside of the folder used for Resilio Sync. Click the 'plus' symbol at the top left of the program. 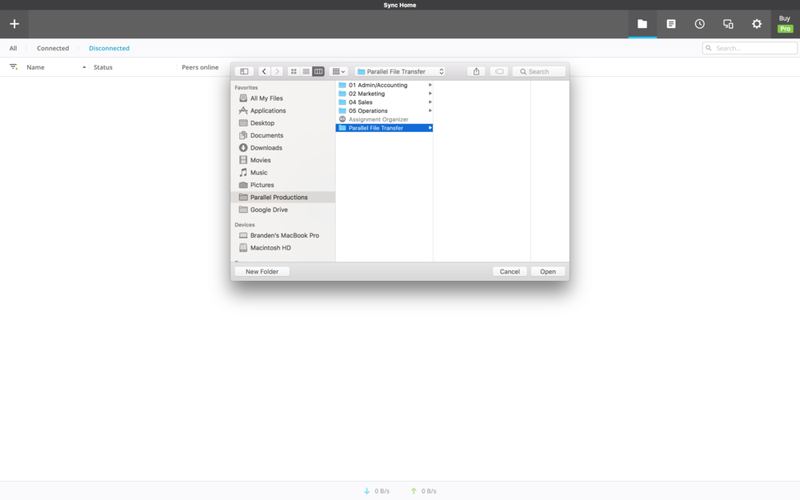 Select the folder created in step 2. Place your mouse over the newly added folder and click on the 'share' button located on the far right. Select 'Key' and then 'copy' the 'Read and Write' key. You can now send us the key that you just copied however is most convenient. Parallel Productions creates professional videos for clients all around southern Ontario: Mississauga, Barrie, Hamilton, Toronto, Oakville, Brampton and many more!